#JustJustice is a crowd-funded campaign that produced a series of articles at Croakey. These have been packaged into a free e-book. Join thousands of other people in downloading your copy of the #JustJustice book RIGHT HERE. The #JustJustice project developed out of conversations with Aboriginal health leaders, including Dr Tom Calma and the former Aboriginal and Torres Strait Islander Social Justice Commissioner Mick Gooda. It took a solutions-focused approach, and identified ways that politicians, policy makers and the wider community can tackle over-incarceration. 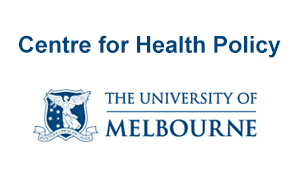 It aims to help politicians, policy makers, the health sector and the wider community to understand that over-incarceration is a critical public health issue. Check our Pozible pitch. The campaign was successfully funded on 7 June, 2015. At the bottom of this page are the names of more than 300 donors to the campaign. We would particularly like to acknowledge our two premium sponsors, Jesuit Social Services, and Frank Meany of One Vision. The #JustJustice book was launched on 27 November, 2016. To mark the launch, we are giving away the #JustJustice Twittertips. Read more about the hard copy book at the bottom of this post (and also here); it was produced on a pronbono basis in late 2016. It was provided in addition to the promised outcomes for the #JustJustice crowdfunding campaign. WHAT DOES #JUSTJUSTICE AIM TO ACHIEVE? 1. We will produce a long-running series of articles that will be packaged into an e-book for wide distribution to politicians, policy makers and others. 2. 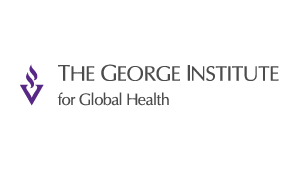 We hope to encourage a sustained focus on over-incarceration as a critical public health concern. In so doing, we hope to help change the dominant narrative around this issue, and to enable new connections and collaborations for change. WHAT ARE THE COMPONENTS OF #JUSTJUSTICE? 1. Articles by researchers, NGOs, advocates, policy makers and others that highlight critical areas for change in policy and practice, and also initiatives that are successful in reducing incarceration rates. 2. Investigative journalism articles highlighting some ways forward and blockages in the political and policy arenas, as well as profiling community initiatives. 3. Articles/podcasts/short YouTube clips from community members highlighting the impact of current policies (community members will be paid for contributing stories). 4. Infographics and Internet memes to provide catchy, visual representation of some of the key issues. 5. The rotated curated Twitter accounts @IndigenousX and @WePublicHealth will work in with the project, to help amplify the voices and stories that are being told. 6. At the conclusion of the series, all articles, graphics and electronic links will be packaged into an interactive e-book that will be made freely available and distributed to policy makers, educational institutions, NGOs etc. 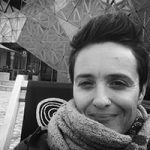 • Summer May Finlay – @OnTopicAus – a Yorta Yorta woman, public health professional and a PhD candidate. • Marie McInerney – @mariemcinerney – an experienced editor and journalist who specialises in covering social policy, and is a moderator at Croakey. 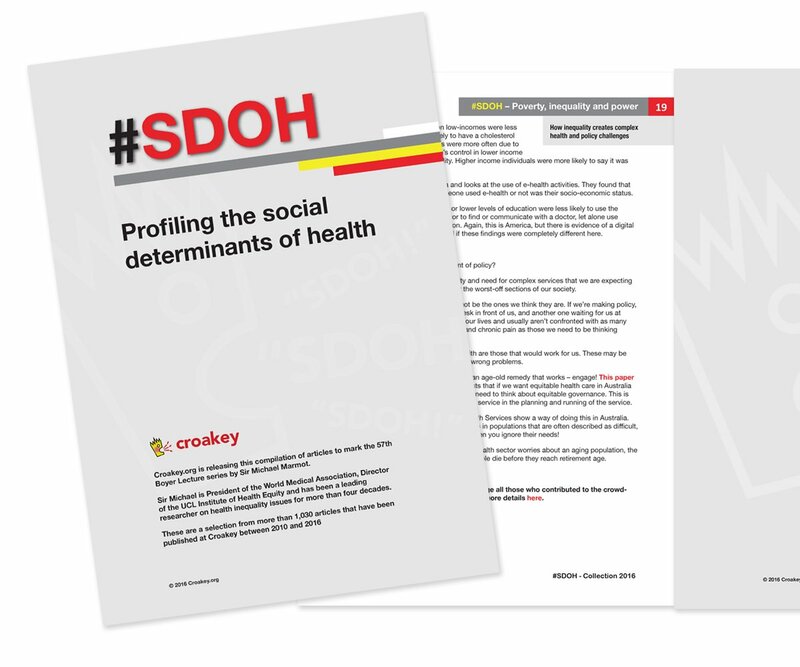 • Melissa Sweet – @croakeyblog – a public health journalist, the founder of Croakey blog and the rotated curated account @WePublicHealth, and a PhD candidate. • Mitchell Ward – @rocklilydesign – a graphic designer and web developer. • In early 2016, Dr Megan Williams joined the team. 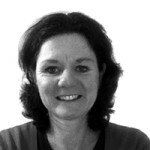 She is a Senior Research Fellow at the Aboriginal Health and Wellbeing Research team at Western Sydney University. She conducts research at the nexus of health and justice, focussing on the leadership and wellbeing of Aboriginal people. Luke Pearson – @LukeLPearson – founder of the ground-breaking, rotated curated account @IndigenousX – is social media consultant to the campaign. • Kelly Briggs – @TheKooriWoman – who has previously crowd-funded a series of articles at Croakey. 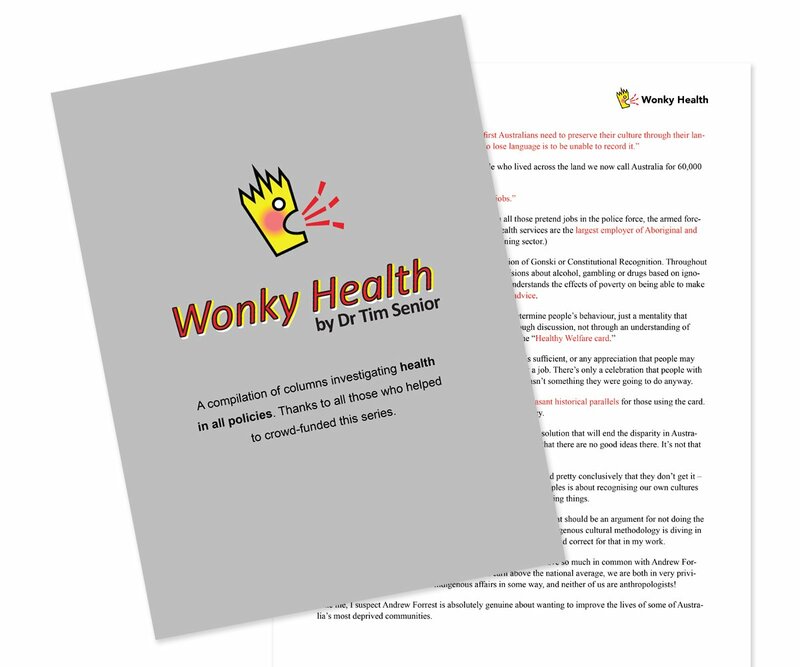 • Dr Tim Senior – @timsenior – who has previously crowd-funded a series of Wonky Health columns at Croakey. • Dameyon Bonson – @DameyonBonson – founder of the crowd-funded Black Rainbow Living Well – For Indigenous LGBQTI Suicide Prevention. HOW CAN YOU HELP SUPPORT #JUSTJUSTICE? We are particularly keen to hear from community members who would like to share their stories and experiences. • Providing a useful service for Aboriginal and Torres Strait Islander peoples and communities. • Recognition of the role of colonisation in contributing to incarceration rates and acknowledgement/understanding of how this history plays out in the present. • Taking a strengths-based approach. • Ensuring priority representation of and respect for Aboriginal and Torres Strait Islander peoples, and their expertise, knowledges, cultures and experiences. • Examining white privilege, particularly within this context. • Process matters. This project recognises the importance of respect and relationships, and puts emphasis on how the project is done, as one of the outcomes. • 50 per cent to the #JustJustice team, i.e. $12,500 in total. Each member will receive 10 per cent i.e. $2,500 (after administration and related costs): Summer May Finlay, Marie McInerney, Luke Pearson (as social media consultant), Mitchell Ward, and Melissa Sweet. • 10 per cent ie $2,500 distributed between authors Dr Tim Senior, Kelly Briggs, and Dameyon Bonson. • 40 per cent ie $10,000 in total, to community members for contributing their stories (Luke, Summer, Kelly and Dameyon may also be involved in this component and so receive part of these funds as well). Summer May Finlay has previously written for Croakey on the impacts of cuts to National Family Violence Prevention Legal Services. 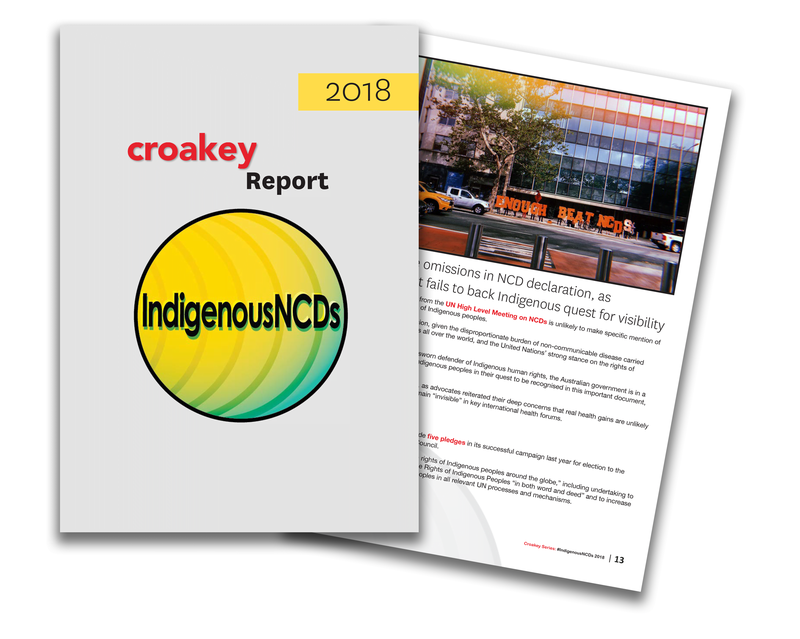 Marie McInerney has previously reported on many Aboriginal and Torres Strait Islander health conferences and stories for Croakey. See, for example, her reports from the Australian Indigenous Doctors Association conference. 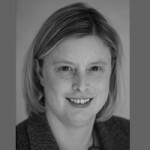 Melissa Sweet has previously written, with colleagues, for The Medical Journal of Australia on the importance of decolonising approaches for journalism practice. Luke Pearson is the founder of the ground-breaking @IndigenousX project. 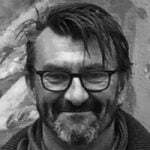 Dr Tim Senior previously crowdfunded the Wonky Health column at Croakey, which investigated the health impacts of wider policies. Kelly Briggs previously crowdfunded The Koori Woman column. Dameyon Bonson is founder of the crowd-funded Black Rainbow Living Well – For Indigenous LGBQTI Suicide Prevention. 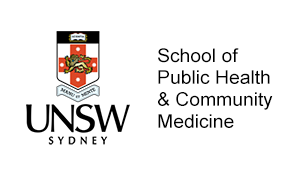 Dr Megan Williams is a chief investigator of an ARC-funded positive life pathways research and associate investigator with the NHMRC-funded Centre for Research Excellence on Offender Health and Indigenous Offender Capacity Building Grant at UNSW. Megan’s work has been endorsed by the Lowitja Institute, Australia’s Aboriginal and Torres Strait Islander Health Research Institute, and she is a research associate with the Mibbinbah Aboriginal men’s health promotion charity ‘Be the Best You Can Be’ Working Group. 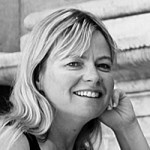 Megan was a founding director of Project 10%, an Aboriginal-led company campaigning for policy reform and integration, and she has collaborated in multi-disciplinary groups to produce community resources such as case studies, life histories and a well-travelled group discussion guide to accompany the Australian feature film, Mad Bastards. Jessica Adams; Kodie Alderton; Kristin Alford; Meegan Argent; Ruth Armstrong; Scott Avery; Bunty Avieson. Andrew. Wendy Bacon; Pippa Bailey; David Bain; Phillip Baker; Virginia Barbour; Lesley Barclay; Richard Barnes; Justin Barrie; Anthony Baxter; Katy Bell; Sophie Benjamin; Donna Benjamin; Tess Bennett; Marie Bismark: Belinda Bos; Catherine Bouris; Frank Bowden; Cath Bowtell; Deborah Brian; Edwina Brown. Lorraine Callow; Jane Cameron; Don Cameron; Elissa Campbell; John Carney; Bren Carruthers; Stacy Carter; Janice Catherall; Jonathan Champ; Megan Chapman; Simon Chapman; Rick Chen; Richard Chirgwin; Nicholas Chu; Curtis Cifuentes; Julian Cleary; Mikaella Clements; Monica Clements; Nicole Cloonan; Nicholas Coghlan; Karen Coombs; David Corbet; Kulja Coulston; Colin Cowell; Alan Crabbe; Anthony Cran; Gemma Crawford; Dan Crawford; George Crisp. Kaaren Dahl; Paul Davis; Tom Dawkins; Johan de Wit; Maddy Dell; Deejbah; Jennifer Doggett; Rebecca Dominquez; Elissa Doxey; Evelyn Doyle; Sue Ducker; Barb Dunford. Alison Edwards; M. Edwards; Bruce Enting. Alison Fairleigh; Rhonda Finlay; Summer May Finlay; Jack Fisher; Hannah Fitch-Rabbitt; Tal Fitzpatrick; Malcolm Forbes; Louise Francis; Bronwyn Fredericks; Amy Free; Mary Freer; Gavin Frost. Ben Gallan; Wendy Garthon; Lynore Geia; Julie Gibson; Fiona Gillies; Thomas Gorman; Jannine Graham; Kirra Greaves; Catherine Greenhill; Joanna Gregg; James Griffiths; Carmel Grimmett; Nicholas Gruen. Rod Hagen; Mukesh Haikerwal; Amanda Hand; Karen Harbutt; Tony Harewood; Ash Harper; Mark Harris; Ros Hart; Ros Harvey; Karen Hauser; Katrina Hawke; Marita Hefler; Jill Hennessy; Carl Heslop; Noel Hodda; Caroline Homer; Fiona Horn; Michelle Hostrup; Amy Hourigan; Leigh Hughes; Bradley Hughes; Nerida Hyett. Melanie James; Bonnie James; Eliza Jane Berlage; Louise Johansson; Mindy Johnson; Claire Jones; Just Judith. Thomas Kane; Celia Karpfen; Fiona Katauskas; John Kelly; John Kelly; Jack Kerosene; Garth Kidd; Paul Kidd; Amy Knibbs; Edwin Kruys. Joshua La Macchia; Shihui Lai; Rob Lake; Kay Lam Macleod; Eleni Lambropoulos; Collette Lancaster-Lockwood; Kathy Landvogt; Bronwyn Lapham; Helen Lawrence; Natalie Leader; Hen Learner; Kim Leevers; Chris Lemoh; Debra Lewis; Nicole Lindsay; Sue Lines; Mark Lock; Yvonne Luxford. Sean M Elliott; Daniel Machuca; Imogene Malcolm; Miska Mandic; Melinda Mann-Yasso; Liza Marsh; Fiona Martin; Rosalie Martin; Bonita Mason; Chris Mayes; Amy Maynard; Jo McCarthy; Edward McCauley; Ruth McCausland; Danny McCormick; David McDonald; Lea McInerney; Joanne McMahon; Mandy McNulty; Barbara Meaker; Frank Meany; MEDAXS; Jasmine Melit; Kris Melmouth; Claire Merquita; Sue Miers; Julie Milland; John Millard; Janine Mohamed; Brett Montgomery; Brenda Moon; Wes Mountain; Sarah MummI; Matthew; Susie Munro; Nicole Murphy; Melissa Murray. Danielle Nagle; Jack Nairn; Christy Newman; Peter Noble; Kerrie Noonan. Mike O’Connor; Isabelle Oderberg; Kristine Olaris; Kat Olesen; Dee O’Loughlin; Firstdog Onthemoon; Lesley Parker; Ruth Parslow; Gregory Paul Miller; Michele Payne. Freya Rachel; Black Rainbow; Greg Randolph; Val Ranson; Daniel Reeders; Martin Rees; Clare Renner; Mel Riordan; Geoffrey Roberts; Penny Robinson; Lucie Robson; Juan Rodriguez; Lisa Rooke; Emma Rooksby; Morgan Rose; Ben Ross; Matt Rush; Lesley Russell; Lucie Rychetnik. @redheadedition. John Salmond; Eliza Sarlos; E Saunders; Brad Sayer; Kristy Schirmer; Nicholas Schmidt; Bronwen Scott; Sara Scrutton; Andi Sebastian; Karen Seita; Joyce Seitzinger; Tim Senior; Caroline Shepherd; Margaret Simons; Liana Skewes; Cobi Smith; Brian Smith; Matthew Smith; Warwick Smith; Sharron Smyth; Paul Snelling; Jesuit Social Services; Michael Stanley; Pippa Stearn; Bronwyn Stell; Ruth Stewart; Stockler family; Jeff Sundstrom; Christene Sweet; Jan Sweet; John Sweet. David Taylor; Jane Thomas; Dr Mel Thomson; Nina Tinning. Kylie Valentine; Luke van der Beeke; Beau Vass, Jaklene Vukasinovic. Fiona Walls; Lucie Walters; Andrew Weatherall; Kimberlee Weatherall; Calli Weitenberg; Simon Weller; Garda White; Becky White; David Wickenden; Bethany Wilksch; Paul Williams; Eden Winnacott; Sharyn Wise; Senator Penny Wright; Mary Wyatt. Zuleyka Zevallos; Rebecca Zosel; Anthony Zwi. Our sincere thanks to the other 44 donors who chose to remain anonymous. If you donated but your name is not mentioned above, it may be because your pledge was not realised (due to problems with the credit card, Pay Pal etc) or because you asked to be anonymous. If you believe you should be listed here, please get in touch with @croakeyblog. We would particularly like to acknowledge the generous support of the two premium sponsors of #JustJustice. The hard copy #JustJustice book was produced on a pronbono basis in late 2016. It was provided in addition to the promised outcomes for the #JustJustice crowdfunding campaign (as outlined above). 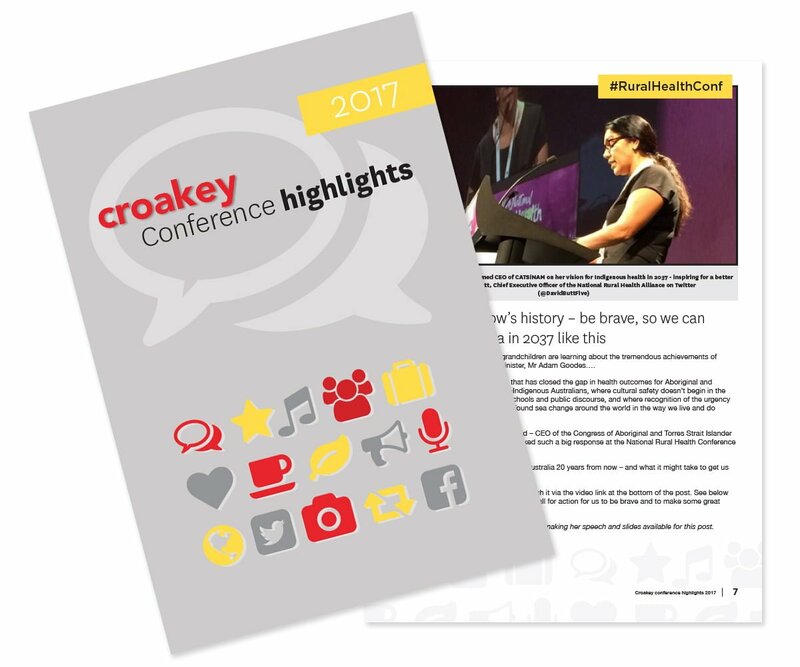 The aim was to provide a platform for advocacy, political engagement and for bringing wider attention to the issues raised by the contributors to the series published at Croakey and made available in the free e-publication. The #JustJustice team (Summer May Finlay, Dr Megan Williams, Marie McInerney, Melissa Sweet and Mitchell Ward) did this extra work on a probono basis, with the assistance of supporters and contributors Karen Wyld and Sally Fitzpatrick. The #JustJustice team has made copies of the book available for sale at cost price to Gleebooks in Sydney. As with all bookstores, a retailer’s mark-up is added to this price. The book is also available via print-on-demand (it was provided at cost-price to these platforms, which then add their own mark-up). See Angus & Robertson, Fishpond, and Amazon. Neither Croakey nor members of the #JustJustice team are making money from sales of this book. We were able to print a second edition of the book thanks to a grant from Western Sydney University. This grant is also being used to support further #JustJustice activities, including the publication of related articles arising from an interview with Minister Ken Wyatt and other dissemination work. 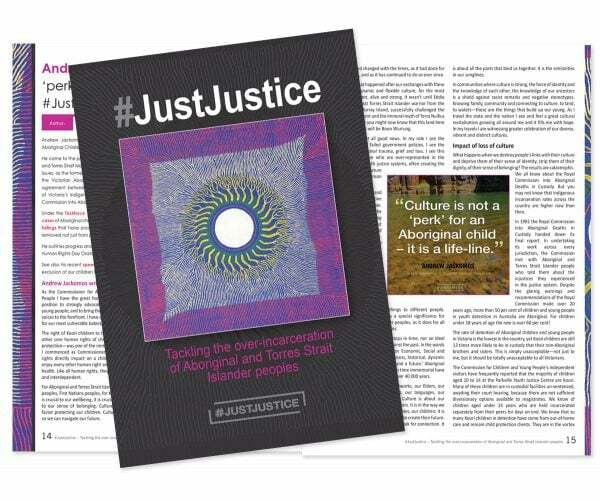 We encourage libraries, schools and other organisations to buy copies of the #JustJustice book, which provides a unique and powerful avenue for dissemination of community experiences, research and prevention and support programs and initiatives. The crisis of over-incarceration continues. We have had much positive feedback about the impact of #JustJustice, reinforcing that unified efforts are required across disciplines, worldviews and communities in order to prevent issues from worsening and in order to stop over-incarceration. We thank and acknowledge all contributors and supporters of the #JustJustice project.